The companies business is Videography. 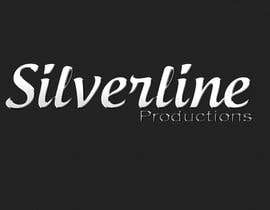 We shoot videos of weddings, events, parties, festivals, adverts etc. It would be great if this could somehow be incorporated in the design, but we do not want ideas to only be limited to this as it is just something we liked. 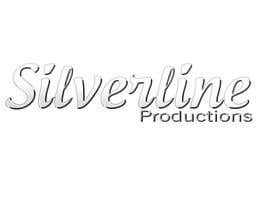 The fluid look in the of mercury and the words Silverline Productions. (just as 1 idea). This logo will primarily be found on a black background but could also be used on lighter backgrounds and as a watermark for photos, please consider this. 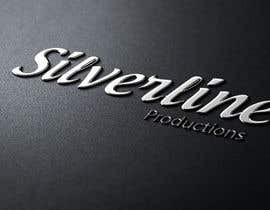 The logo must contain the words "Silverline Productions". Edit: With the example given, we like the fluidness in the middle, not the use of the mercury/periodic table wording. Great work so far everyone, we will be reviewing shortly and rejecting some shortly to narrow down the candidates.